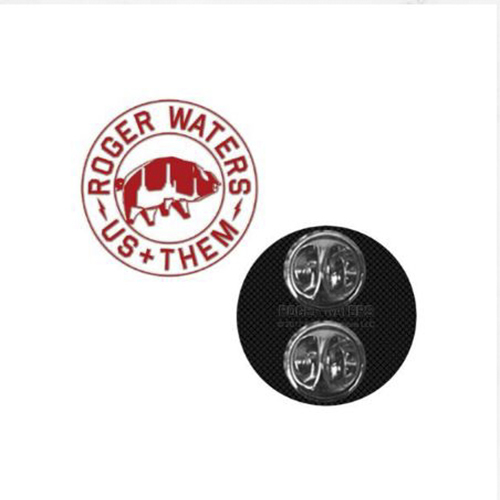 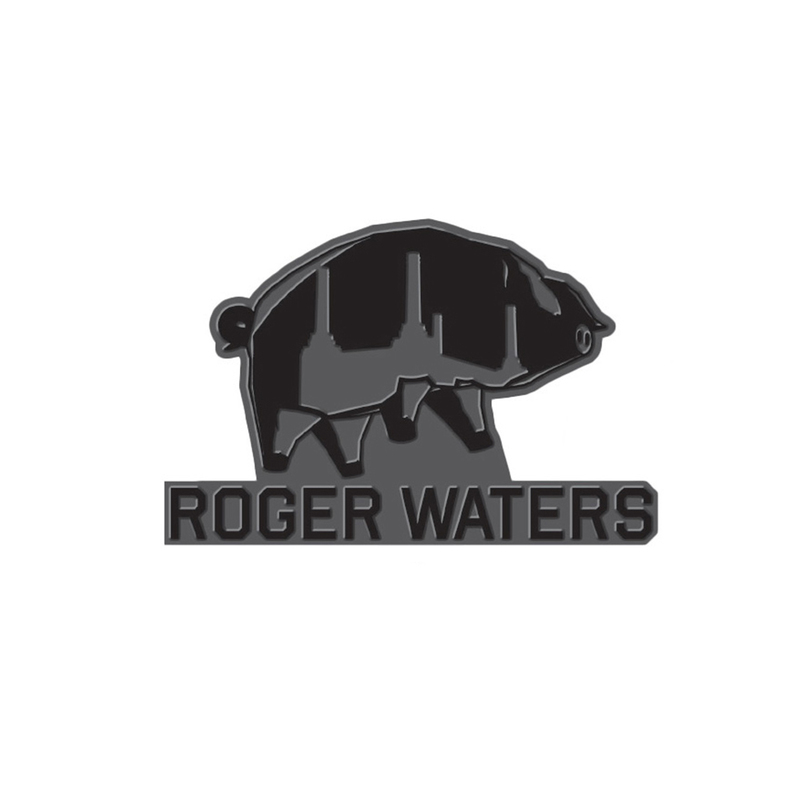 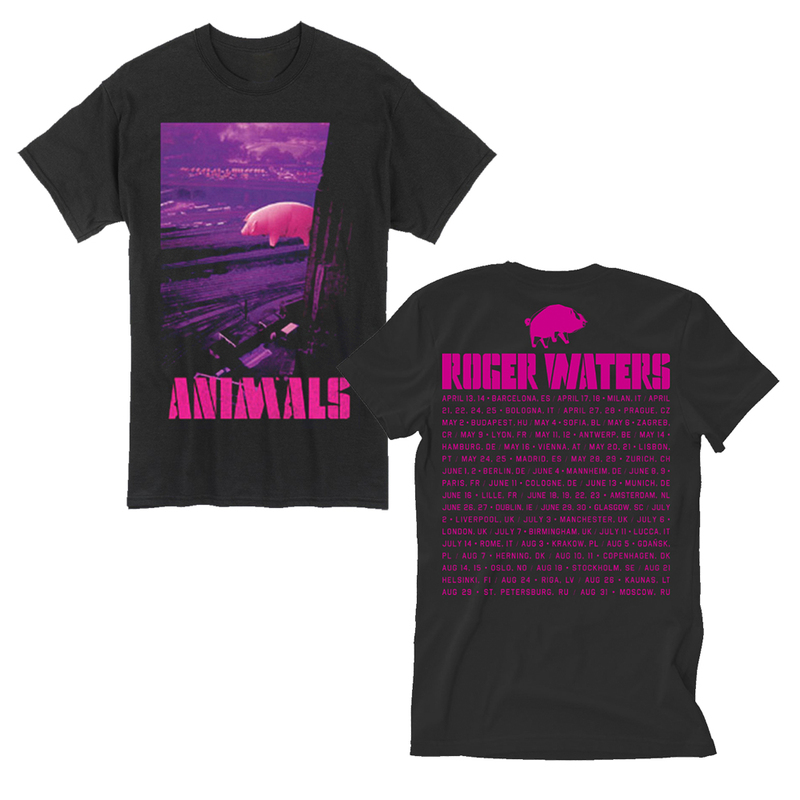 RW pig enamel pin badge. Please select your required size. One-Size Please select your required size.